306rwd. 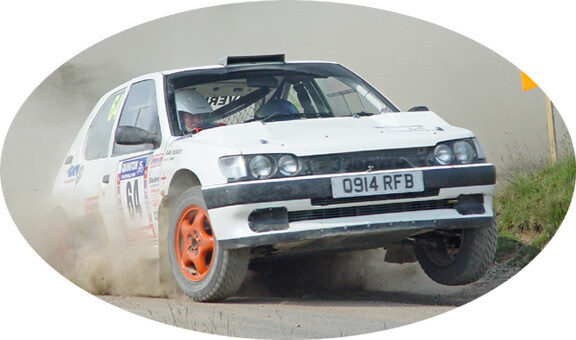 Peugeot 306 rear wheel drive rally car? Forest Special stage rallying.